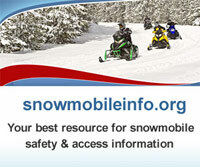 It has never been more critical to support organized snowmobiling. We need your help to keep public lands OPEN! 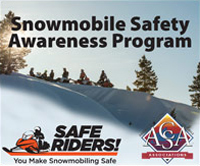 ACSA serves as a National Watchdog Organization that monitors and acts on Snowmobile issues across the Snowbelt. ACSA establishes relationships with other user groups with similar concerns and challenges. ACSA serves as a clearing house for members to access information critical in addressing their local issues. ACSA provides continuing educational information that aids local clubs and associations in their decision making process. ACSA provides a common, collective voice in defending public land access, Federal Regulations, local challenges, snowmobile safety issues, and promoting snowmobiling as a family sport.